“Who truly were the people she loved? ” she asks. 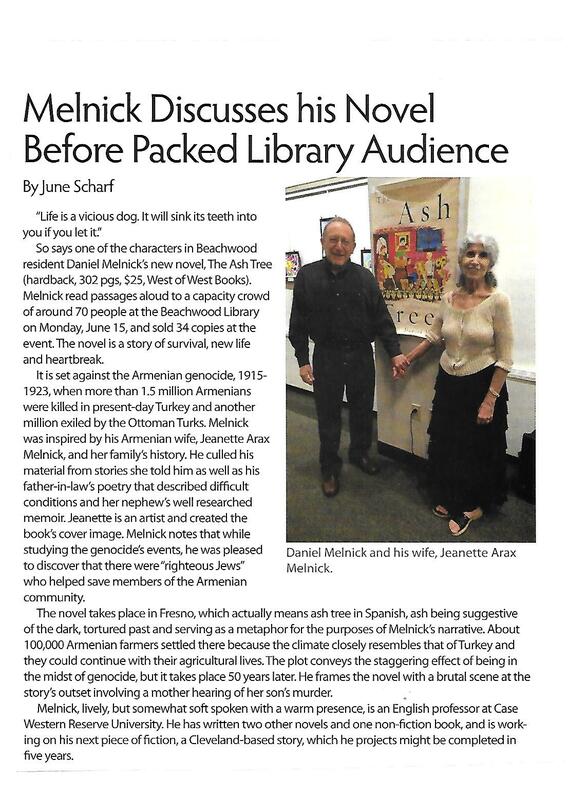 “The Ash Tree” is a compelling, beautifully-rendered story of the Ararat family of Fresno. A firm, opinionated woman stands as its matriarch. Artistic sensibilities secure its core. As a mother and grandmother, Artemis Ararat admits she doesn’t know it all. “Who truly were the people she loved?” she asks. What was her responsibility in understanding them? What was her responsibility to herself? These questions are pertinent to every family. Not every family is brave enough to ask them. A family grows strong by maneuvering through its layers: the mechanics of everyday life weighed against an individual’s deepest dreams. Proximity of fate is rarely enough. Personalities must be respected and conflicts negotiated, spirited by an unfailing love. If a family is fortunate, its vulnerabilities will be tempered by its strengths. 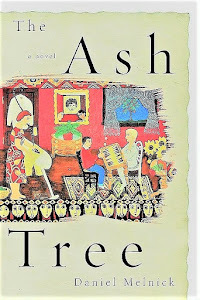 “The Ash Tree” shows how parents and children can lean together through triumph and tragedy, hands joined in good faith, to treasure the sum of its parts. This remarkable family drama begins 100 years ago in the midst of the Armenian Genocide. We see the evolution of the Ararats as they evolve from Armenian-American newcomers struggling to grab a foothold in the parched California landscape to fully realized Americans, less hyphenated, but still grappling with the kinds of problems that beset families no matter the time or location. We feel the pull of the Old World even as the younger generation strives for the prosperity, success and freedom afforded by America. We witness intense interpersonal conflicts and nuanced devotion between the main characters- conflicts and devotion that are mirrored by the passion of many for Armenia and by others for the promise of a new life in America. And we experience the pain of loss from the shattering tragedy that threatens to destroy all they have worked for. The characters are unforgettable, the language is melodious, the history is compelling.